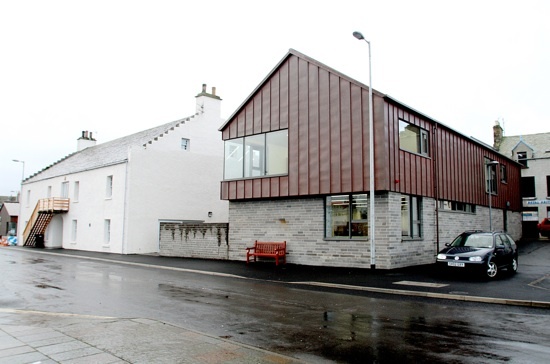 Stromness Library: Registration Office Moves In! We are very pleased to welcome a new service to the library as the Stromness Registration Office has moved from it previous home in the Old Ferry Terminal building into one of our rooms upstairs, before building work begins on the Pier Head Regeneration Project (including the new Stromness Library!). The Registration Office service is "by appointment only" and appointments can be made by calling Marion Ashburn on 850 854. A warm welcome to Marion from all at Stromness Library.